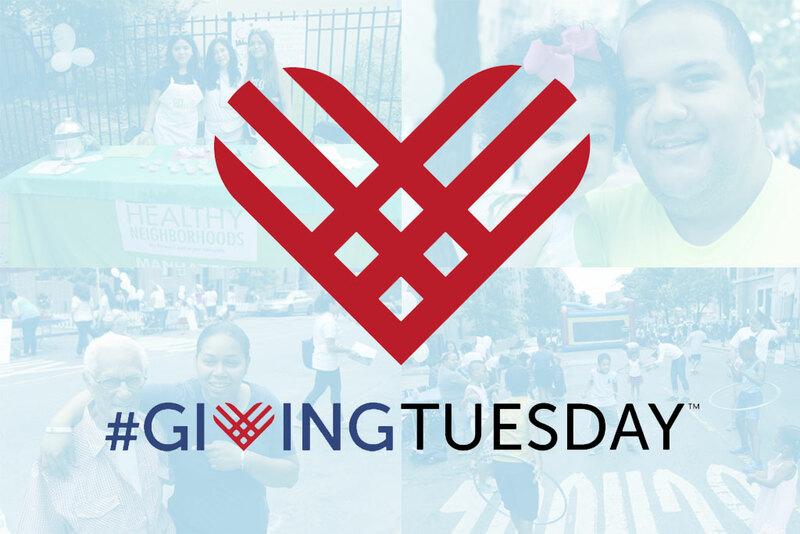 Established in 2012, and celebrated on the Tuesday following Thanksgiving since, Giving Tuesday focuses on the importance of ‘giving back’ to our communities by helping its neediest members. 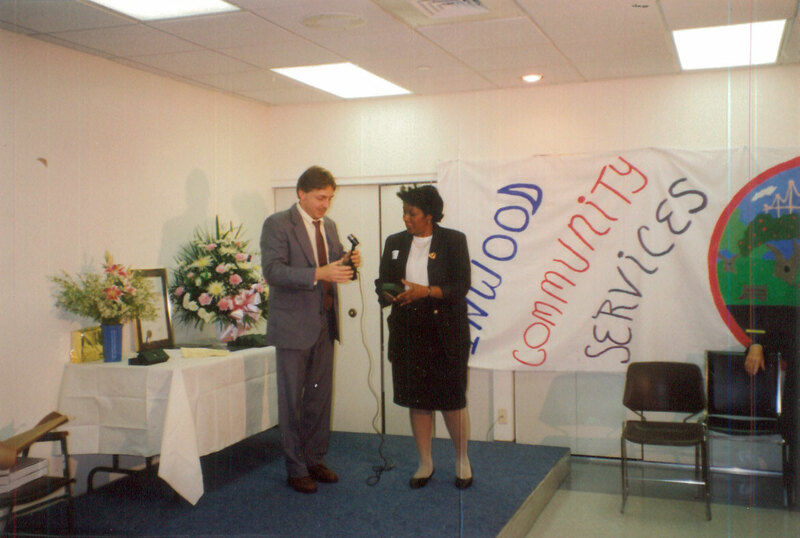 As you know, ICS has been serving thousands of upper Manhattan’s neediest residents since its inception in 1979. ICS General Operating Fund: A donation of any amount will be used by ICS to enhance its current array of programs and activities. It is ICS’s policy not to use such donations to support administrative overhead, but rather to apply them completely to programmatic expenses. Reminder: ICS is an IRS 501 (c)(3) , tax exempt corporation. As such, all donations are 100% tax deductible.